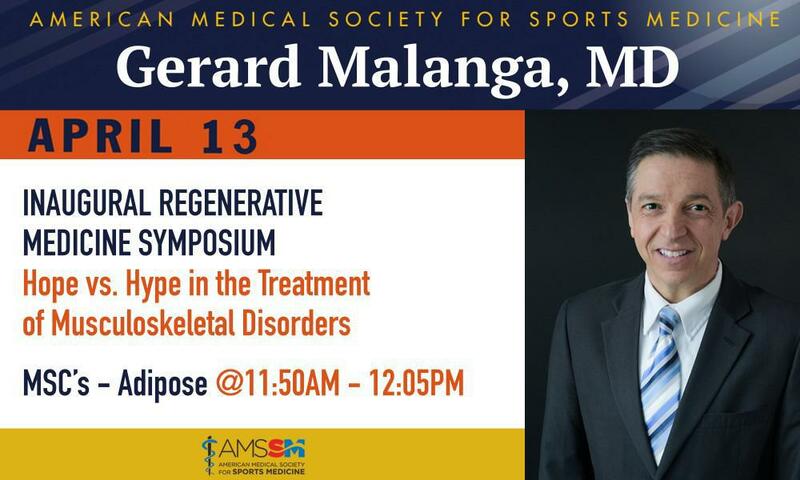 Dr. Gerard Malanga speaking on Adipose during the Inaugural Regenerative Medicine Symposium Panel this Saturday, April 13, 2019. 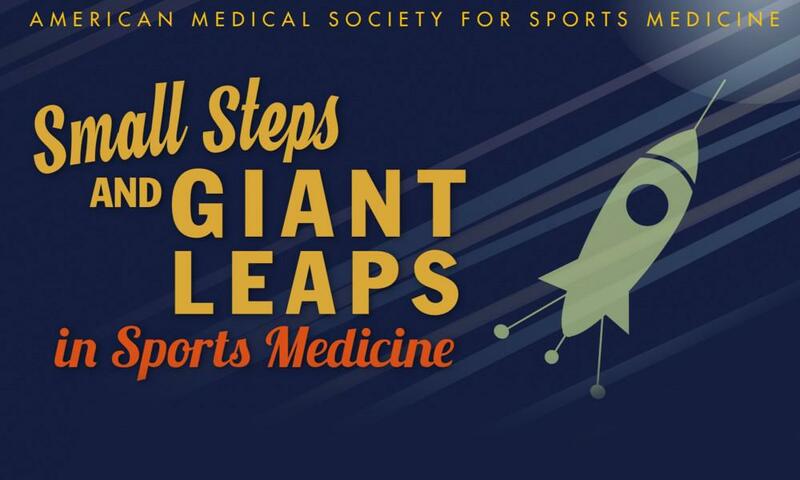 On Friday, April 12, 2019, Dr. Gerard Malanga will be taking part in Fundamentals of Sports Ultrasound Upper Limb Pre-Conference at the American Medical Society for Sports Medicine event in Houston, Texas. 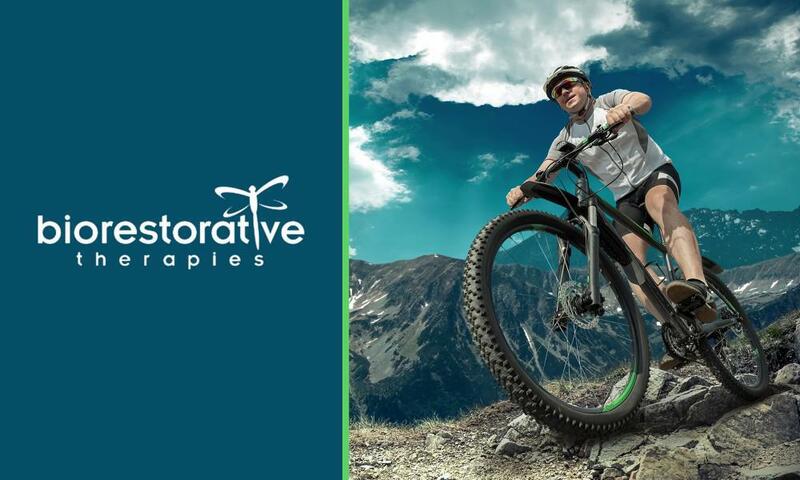 Dr. Gerard Malanga will be attending a Biorestorative Advisory board meeting this week to discuss a new treatment. 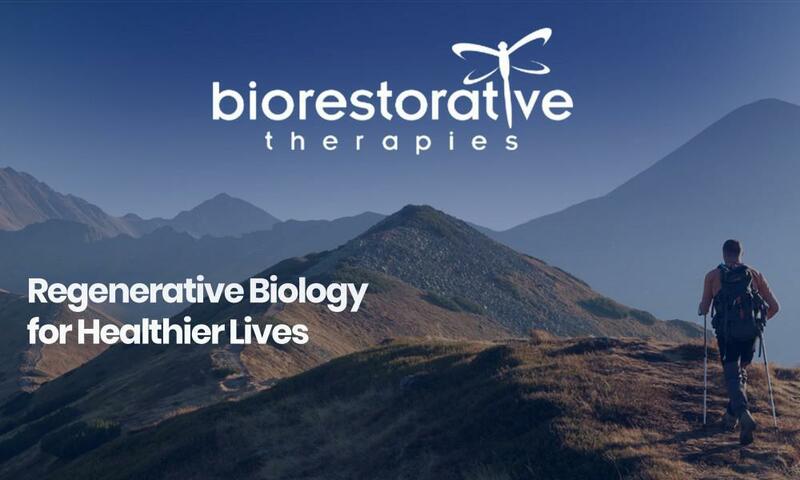 BioRestorative Therapies creates a Disc Advisory Committee and adds Dr. Gerard Malanga to their team as a Scientific Advisor. ABC Stands for Amazon, Berkshire-Hathaway, and Chase. 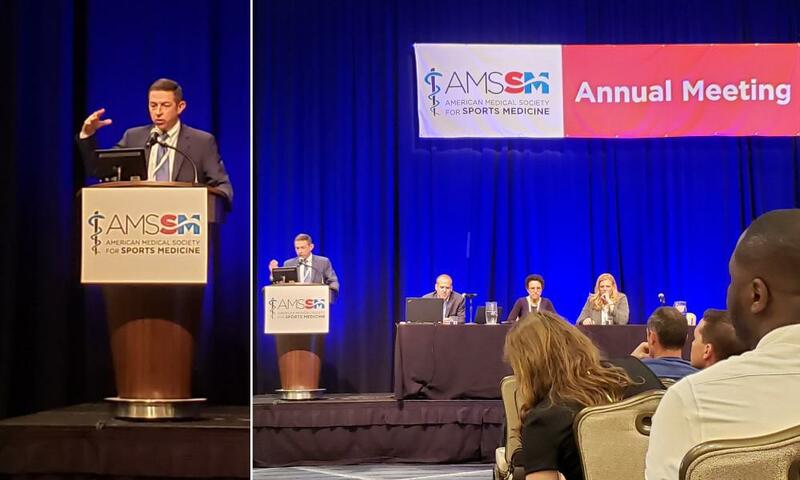 They are in the healthcare business with a "not-for-profit" venture that has recently changed its name to Haven Healthcare. 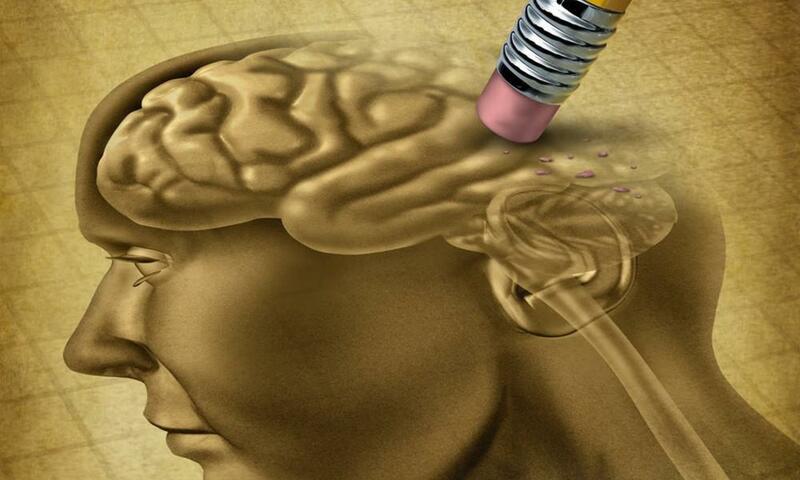 Despite this, the healthcare reform is not as revolutionary as it could be. 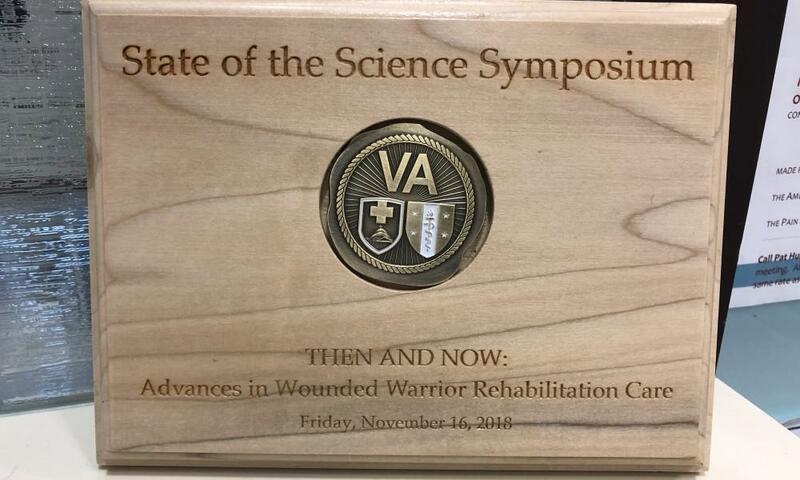 Gerard Malanga, MD’s award from the State of the Science Symposium.